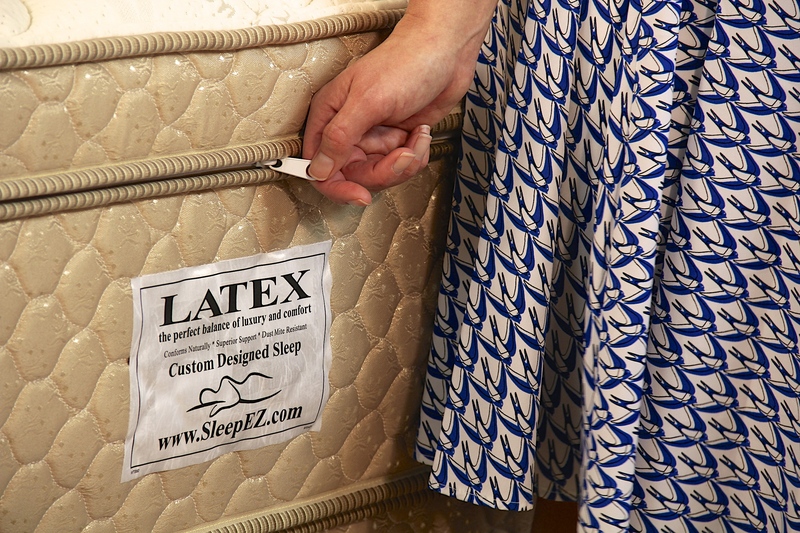 Sleep EZ 2 chamber all latex mattress gives you the option of adjusting the comfort for each sleeper. 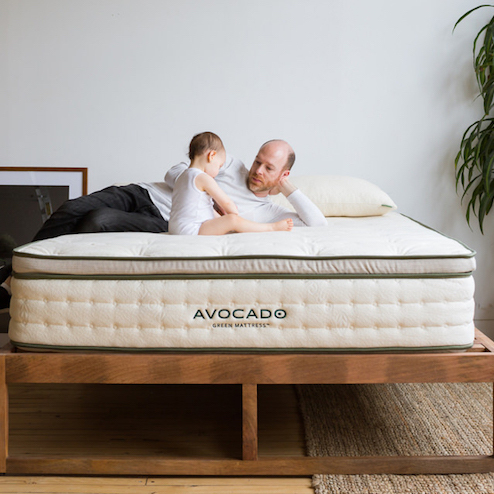 This is truly one of the first His and Her mattress. 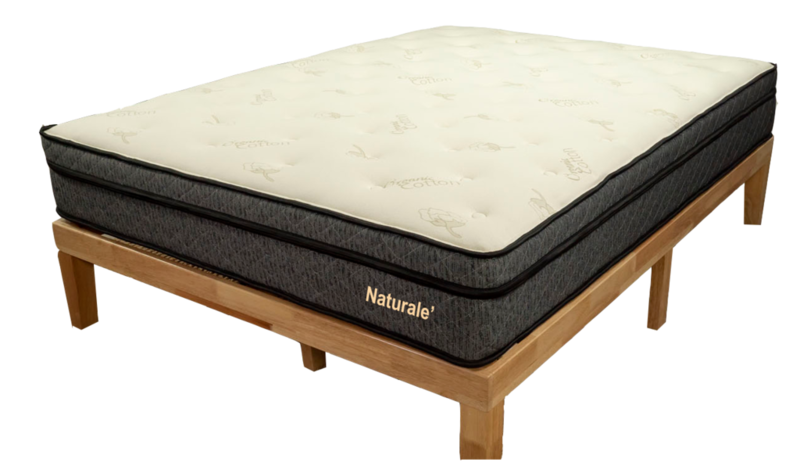 You have the choice of all natural latex in both chambers or as a hybrid with the 6″ support base of pocketed coils and top chamber 3″ of all natural latex. 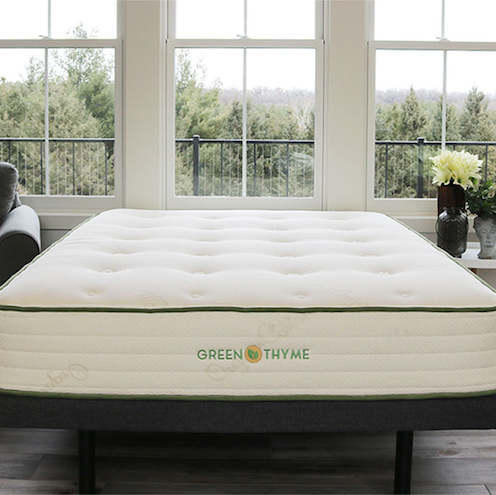 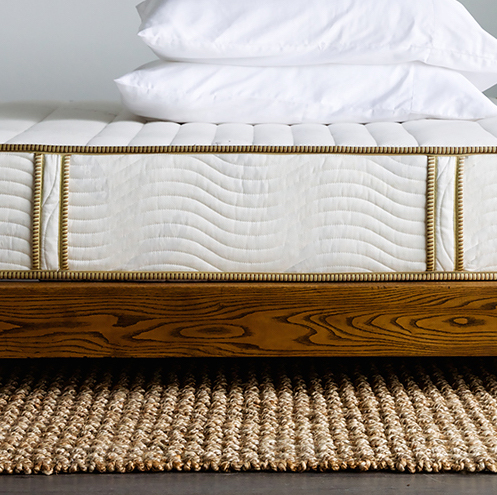 This mattress can also be customized for large or heavy people.